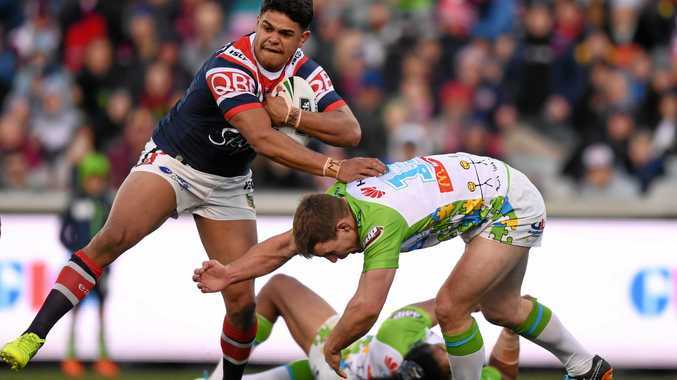 SYDNEY Roosters remain the team to beat for this season's NRL premiership despite their surprise loss to Canberra at the weekend. The Roosters were upstaged 14-12 by the Raiders but Ladbrokes bookies have dismissed the result as a blip with their price holding firm at $3. While surrendering top spot and possibly the minor premiership to the Storm, the Chooks still appear have an edge in what's been an intriguing season-long battle between the top clubs. Melbourne regained top spot after doing what was needed against the Eels but with residual concern over skipper Cameron Smith after he was forced from the field on Friday night, the Storm sit on the second line of betting at $4.20 alongside the Bunnies. St George Illawarra might have snapped their losing streak in all but ending Wests Tigers' hopes but punters still don't want to a bar of the one-time favourites who did shorten from $26 to $15 after the win. The Dragons continue to lose support. AAP Image/Joel Carrett. 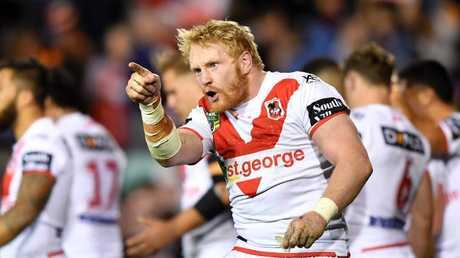 "We've barely taken a single bet on the Dragons in the last month and I dare say it would only be the most optimistic of supporters who'd have faith in them competing a stunning turnaround in September," Ladbrokes spokesman Roger Oldridge said. "Having said that, the Cowboys limped in last year and came within a game of winning it all, so it's not inconceivable." The Sharks sit fourth in the market at $7.50 and, with final experience to burn, look capable of upsetting the apple cart at the business end. Unable to get themselves out of jail for a fourth consecutive week, the Panthers were the big drifters from the weekend, out from $9 to $19 and potentially out of gas. 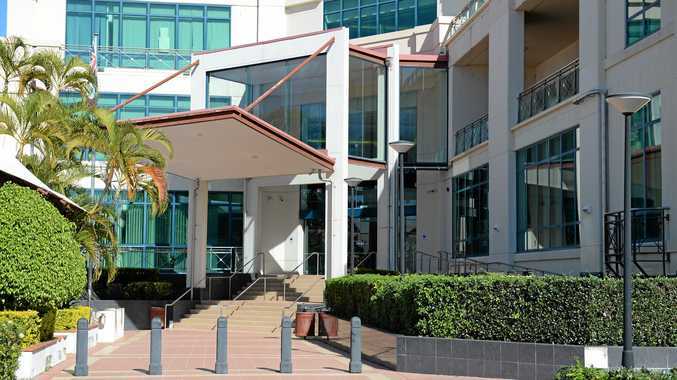 Brisbane firmed slightly to $21 following its big Thursday night win over the Bunnies, while the Warriors lost a few fans on the bookies floor and were wound out to $26.